"A user-friendly system that helps monitor our organization tasks. The tool serves as a memory of the organization quality system. 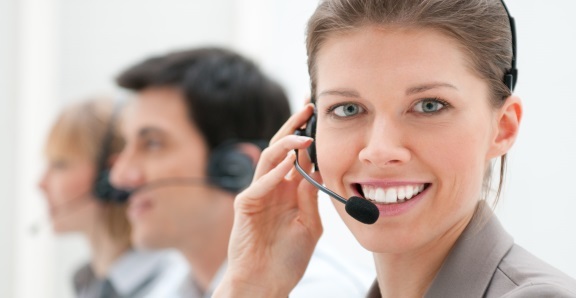 Quality support from the implementation stage to the endpoint usage." "We recommend Team.Do for tracking business tasks. The system allows delegating daily tasks and monitoring progress. Easy access by connecting from anywhere without the need of installation." "For several years we use the system to monitor the factory production lines, And manage to oversee a number of teams that can maintain synchronization between the employees. Very friendly interface, requires no prior training." "Since 2012 we are using the system to manage a couple of teams. We were able to easily integrate dozens of employees, and keep them update by email alerts and Sync with Google and Outlook Calendars." "Team.Do is an intuitive tool for real-time collaboration that allowed us to reorganize our communication structure. Effective monitoring of current tasks without spending unnecessary time in meetings." "Easy to use interface that allows to easily track the ongoing work in simple calendar and tasks table display with email alerts. Recommended for any team seeking synchronization between employees. " Add Dynamic Fields according to your company and projects requirements, Sort and Filter display according to personal choice. Set permissions to projects and team members. Full synchronization and integration with Google Calendar and Microsoft Outlook. Recurring Tasks help manage daily, monthly or yearly routines. Online Contact and Lead management integrated with efficient Task and Project management allow great team collaboration. With encrypted communication, firewalls and daily backups. Secure cloud storage with no installation needed. Keep your team on the same page even when they are outside the office. 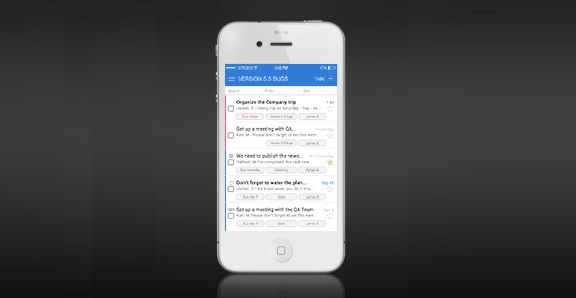 Manage tasks, projects and upload images with our iPhone and Android apps.